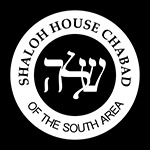 The women will have their own gathering led by Chana Gurkow at the Gurkow family home. The last day of Passover ("Acharon Shel Pesach") is particularly associated with Moshiach and the future redemption. The Haftarah (reading from the Prophets) for this day is from Isaiah 11, which describes the promised future era of universal peace and divine perfection. 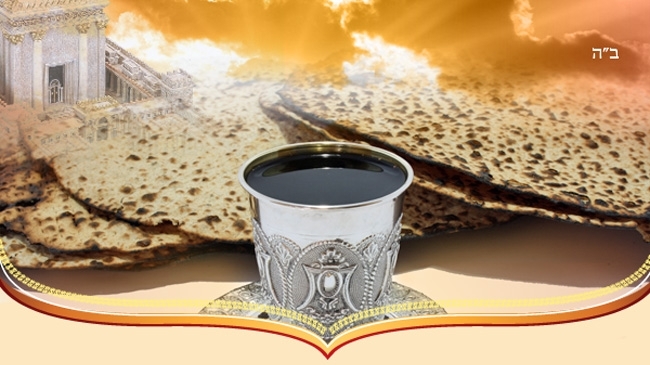 Rabbi Israel Baal Shem Tov instituted the custom of partaking of a "Moshiach's meal" on the afternoon of the last day of Passover; in addition to the matzah eaten at "Moshiach's meal", the Rebbes of Chabad added the custom of drinking four cups of wine, as in the seder held on Passover's first days.